This course is primarily intended for students aiming to enter the International Fisheries Management master programme. Through seven topics, the course gives a basic introduction to the fisheries system, to social science system theory and the basic concepts in fisheries management, and to different approaches to fisheries management. Students can take a self test after each topic. The Fisheries – Why are they important? A system approach to the fisheries - Diversity, Complexity, Dynamics, and Scale or how fish, people and society are linked together. 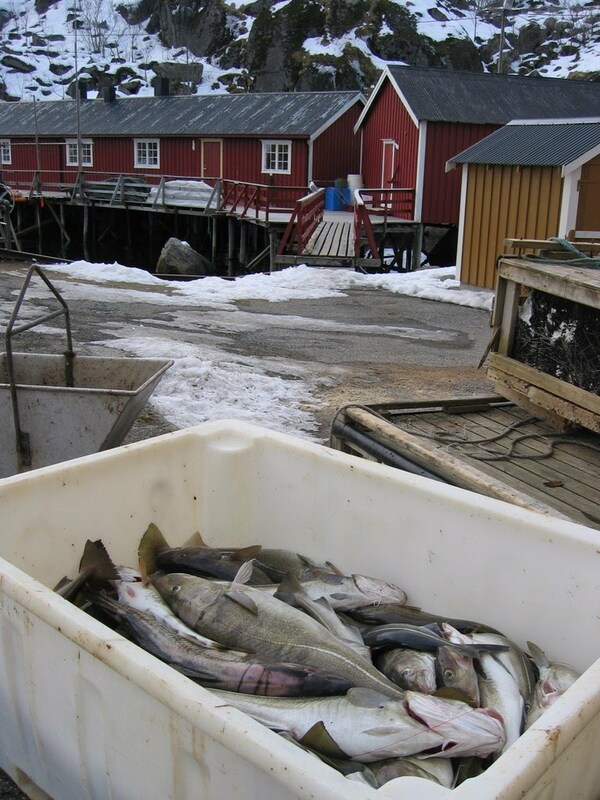 How to create ecologically, economically and social sustainable fisheries? Why do we manage the fisheries? 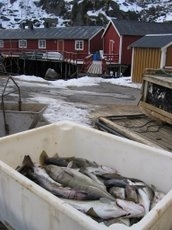 How do we manage the fisheries? How can they be solved? Case - Forvaltningsplan for Barentshavet? Classfronter: Articles in pdf, power point slides in pdf, links to short videos. Web based self test (multiple choice)10 questions after each topic.